Facebook, the biggest social networking giant, has decided to finally make money from WhatsApp by charging businesses that want to conduct customer support in the app. The social media platform snatched up WhatsApp in 2014 for a whopping $22 billion, but the popular messaging service still isn’t making Facebook much cash despite WhatsApp’s 1 billion daily users. The app used to charge users a $1 per year subscription but dropped the fee in early 2016. WhatsApp co founder Jan Koum has long been a staunch opponent of traditional advertising and has promised that the app will never show ads. WhatsApp’s program for businesses will charge large companies that want to be verified and have access to a suite of automated tools for helping and responding to customers, the Facebook-owned app announced on Tuesday. A free standalone mobile app for small businesses will also offer similar features. 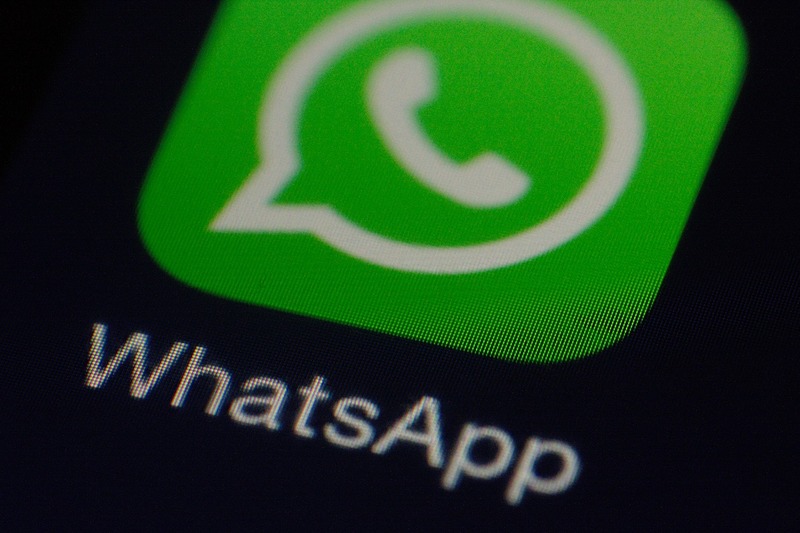 The tools and standalone app for businesses were both recently uncovered in WhatsApp’s own documentation and app code. Whats App is testing its business program privately with a handful of businesses around the world and hasn’t said when it will make the program more widely available. It also hasn’t said how much it plans to charge businesses for access to its full suite of tools. The new features could help Facebook start building up the platform as a stronger business, after it bought the messaging service mostly for its fast-growing user base. Also, if Facebook decides to charge businesses for services, it may help it avoid placing ads on WhatsApp. Facebook makes most of its money off advertising and already expanded ads to Facebook Messenger and Instagram. Facebook didn’t rule out ads on Whats App, but said it’s now focusing on the business features, the Journal reported. The company declined to say when the paid features would debut.